The Wilson Stance men’s tennis shoes have been designed with an avid player in mind. These hard court shoes ensure a performance fit and an excellent comfort while playing. They are very stable, provide a low to the ground court feel and enhanced acceleration. The shoes have an upper made from premium leather and feature outrigger geometry at the outside of the foot that improves their stability. The Stance men’s shoes utilise various technologies that ensure excellent forefoot responsiveness and ultimate control, as well as superb cushioning, court traction and durability. 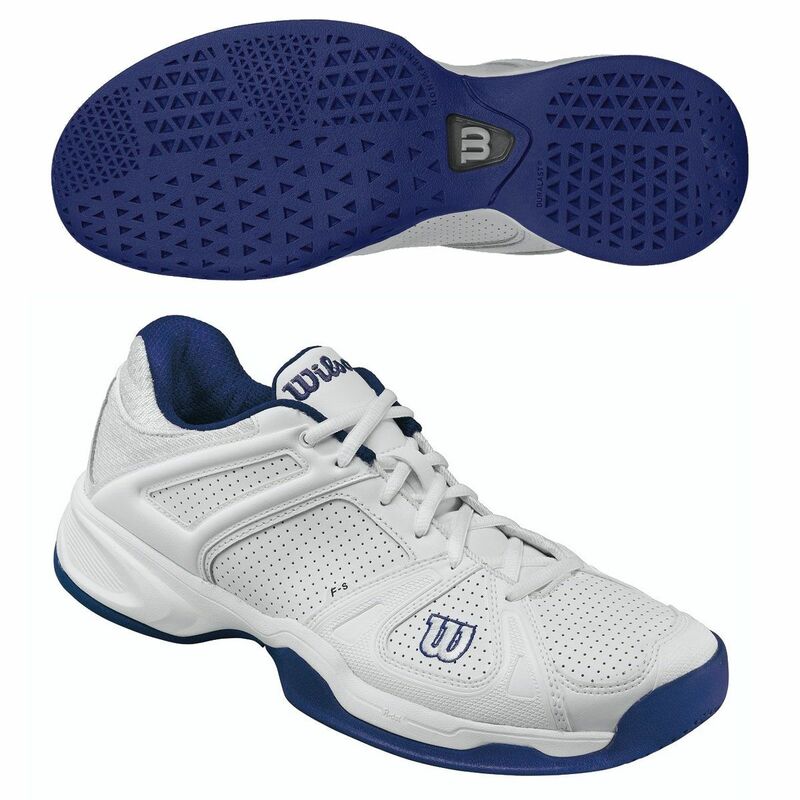 for submitting product review about Wilson Stance Mens Tennis Shoes.